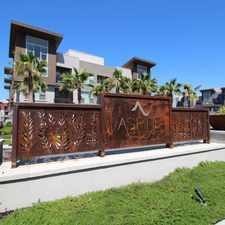 2725 Pavilion Parkway has a Walk Score of 50 out of 100. This location is Somewhat Walkable so some errands can be accomplished on foot. This location is in Tracy. Nearby parks include Kenner Park, Kelly Park and Larch Clover Park. Explore how far you can travel by car, bus, bike and foot from 2725 Pavilion Parkway. 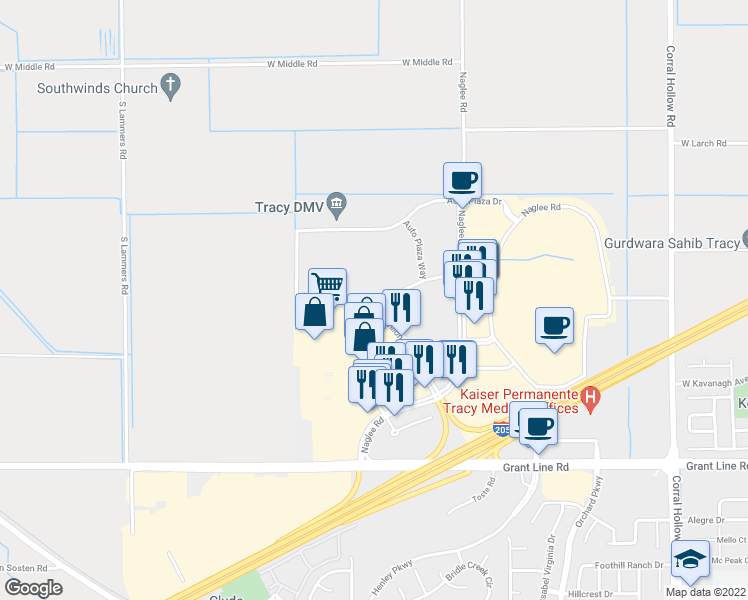 This location is in the city of Tracy, CA. 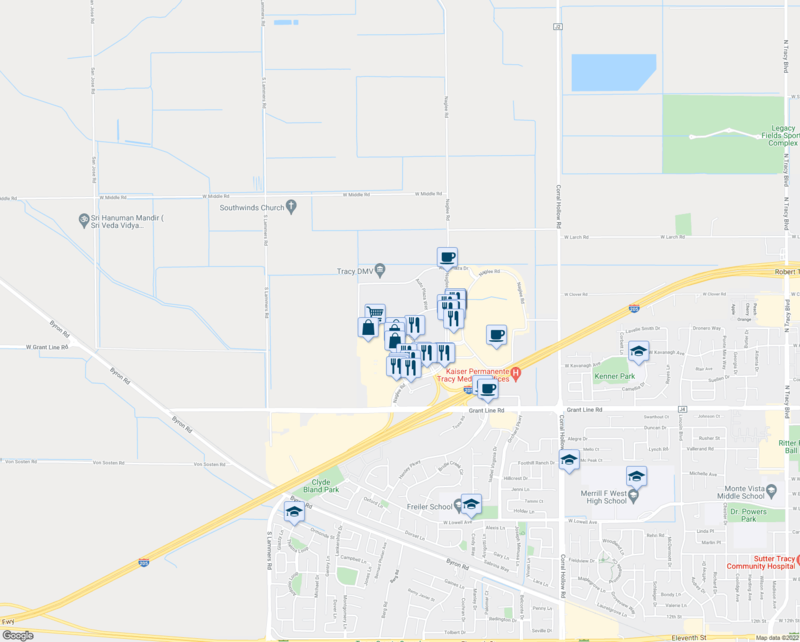 Tracy has an average Walk Score of 42 and has 82,922 residents. 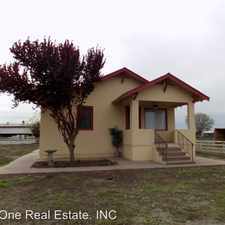 Rent to Own in San Joaquin County! $2,295 / 4 Bedrooms - Great Deal. MUST SEE! 3 Bathrooms Loft 1,970 Sq. Ft. - Ready To Move In. 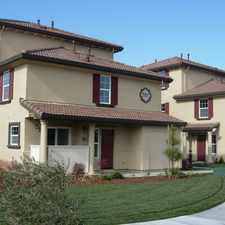 3 Spacious BR In Tracy. Washer/Dryer Hookups! 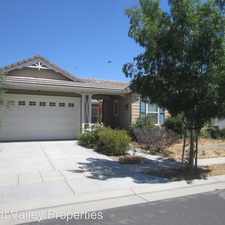 House For Rent In Tracy.